For Katja Condy being at the helm of Heritage Open Days since 2003 has been a great privilege and excellent excuse to indulge her curiosity. Here, she explores what makes Britain’s most popular heritage event rock. Magic moments can happen, even at European ministerial conferences. On 3 October 1985, at a meeting in Granada, French Culture Minister Jack Lang made a seminal proposal to his European counterparts. A year earlier, France had held its first “Journée portes ouvertes dans les monuments historiques” to breathe some fresh air into the nation’s love affair with heritage. The French flocked to see inside places that were usually firmly locked. At the conference, a resolution was adopted “on the promotion of the architectural heritage in socio-cultural life and as a factor in the quality of life”. It recommended that countries implement policies to “promote the general public’s awareness of and access to its heritage”. It was the birth of what in 1991, under the auspices of the Council of Europe, was to become European Heritage Days. Starting out with just a dozen or so schemes, now every year in September, 50 countries take part in this Europe-wide celebration, jointly attracting tens of millions of visitors across a continent. But while governments have been sponsoring this initiative ever since, it is the commitment of the public that has made it the success it is today. Abbots Hospital in Guildford is not normally open to the public and is a favourite with Heritage Open Days visitors. Photograph taken by Graham Foster. Take England’s contribution to European Heritage Days for example. Heritage Open Days was established in 1994 by the now defunct Civic Trust, with a grant from the then Department of National Heritage. In its first year, 380 local organisations opened 701 sites and 150,000 visitors took advantage of the free open days. Fast forward 18 years and a remarkable 2 million people visited a record 4,648 events over four days. What’s more, 99% of those who visited enjoyed the experience. The result is testament to the tremendous work of some 51,214 local organisers and volunteers who are at the forefront of the heritage sector’s biggest charm offensive. 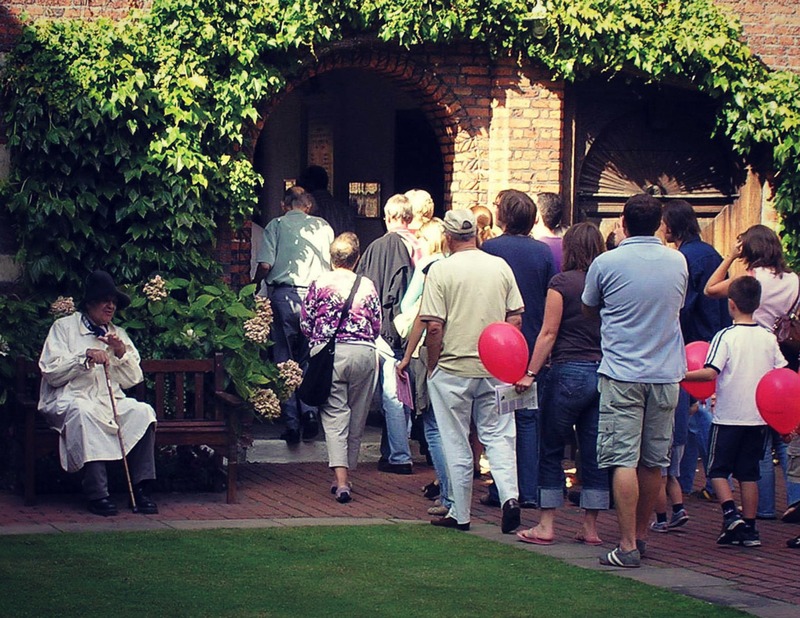 But what lies behind the popularity of Heritage Open Days? Does it owe its appeal to our natural sense of curiosity? – Certainly. 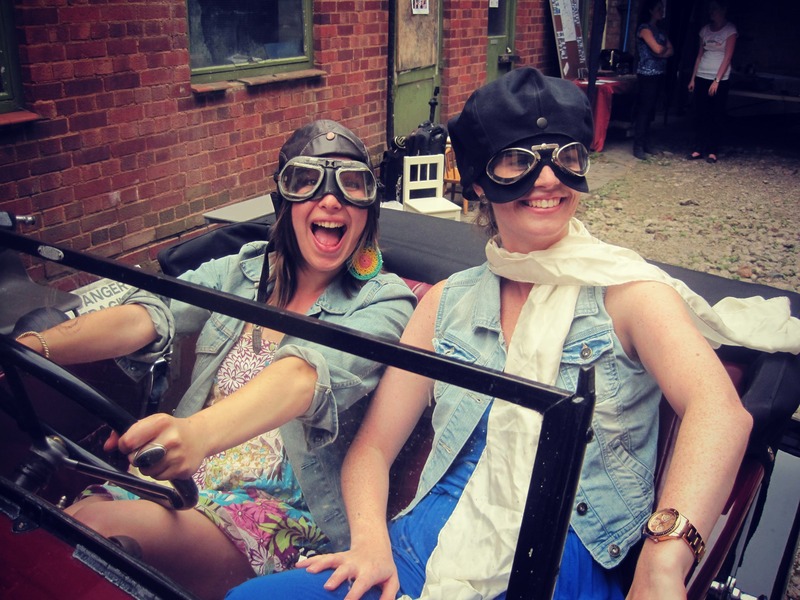 Is it because in an ever changing and increasingly globalised world, Heritage Open Days responds to a general desire to connect with our past and understand who we are and where we belong? – Undoubtedly. Or is it the principle of local ownership that lends the programme its unique charm? – Absolutely. But let me briefly explain. Visitors on tour at Clarence Yard in Gosport are given a license to be curious. Photograph taken by Laura Scottorn. To start with, offering a rare opportunity to peek inside usually private places is core to the event’s appeal. In her book “Watching the English” social anthropologist Kate Fox observes an interesting correlation between a certain “moat-and-drawbridge” attitude to homes and a nosy curtain-twitching disposition. So, there may well be something of a “forbidden-fruit effect” operating here. Secondly, you just have to flick through a TV schedule to realise that history-related content has become part of mainstream viewing. 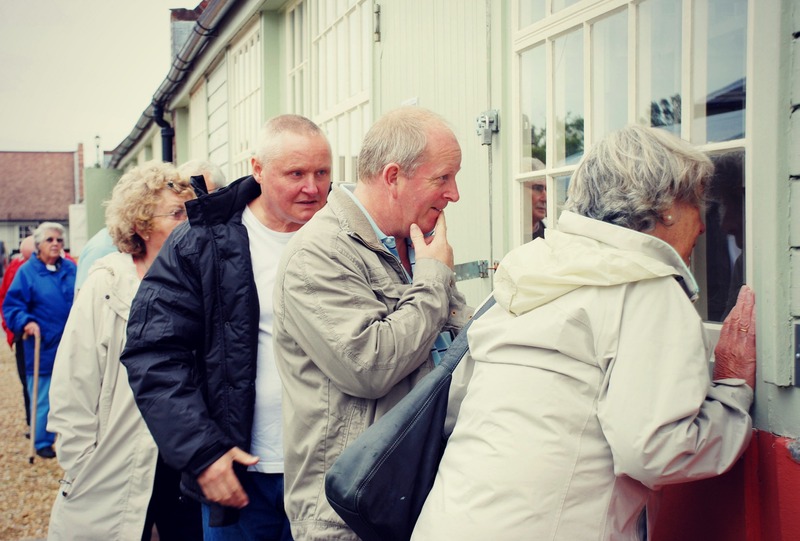 Heritage Open Days brings people and places together, creating shared experiences and memories. As such, it contributes to community cohesion as well as individual well-being. Bringing to live Newman Brothers’ Coffin Factory in Birmingham. Photograph taken by Suzanne Carter. Ultimately though, Heritage Open Days has been able to reach out because local people have made it their own. They define what heritage means to them and what is worth celebrating. Although “authorised” heritage sites have the lion’s share in the programme, there are plenty of “underdogs” that get a chance to shine. That’s perhaps not quite what the ministers back in 1985 had envisaged. Heritage may have lost its capital ‘H’ but it is so much richer for it. Heritage Open Days 2013 runs from 12-15 September. Registration to take part is now open and the event directory will be available from mid-July. For more information, please visit our website Heritage Open Days.